Norway plans to divest its USD-1-trillion Government Pension Fund Global (GPFG) from roughly 150 companies active in the exploration and production of oil and gas, it was announced. The financing arm of German industrial giant Siemens AG (ETR:SIE) has agreed to buy an equity interest of 46% in the 200-MW Poovani wind project in the Indian state of Tamil Nadu. Green Investment Group Ltd (GIG) and Spanish-Japanese renewables company Univergy International SL announced the launch of a joint platform called Nara Solar that will initially pursue the development of a 700-MW-plus solar pipeline. 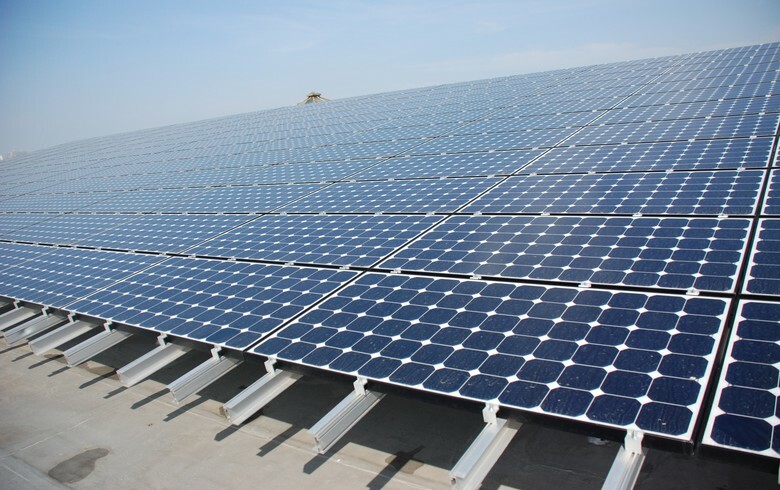 Genex Power Ltd (ASX:GNX) announced it has finalised the acquisition of the 50-MW Jemalong Solar Project (JSP) in Australia. Danish fund manager Copenhagen Infrastructure Partners P/S (CIP) said it will invest in the 162.2-MW Bearkat II onshore wind farm in Texas. Bulgaria's Consulthydro said that it is planning to acquire the remaining 80% shareholding interest in local hydro power plant (HPP) Yahinovo it does not own from Centrale Hydroelectrique de Bulgarie for an undisclosed price. Private markets investor Partners Group has provided equity financing for the 500-MW Greenlink interconnector between Wales and Ireland in exchange for a stake in the scheme. German utility E.on's (ETR:EOAN) takeover of certain assets from domestic Innogy (ETR:IGY) could be subject to UK antitrust approval if the UK leaves the EU without reaching a deal, newspaper Rheinische Post reported. 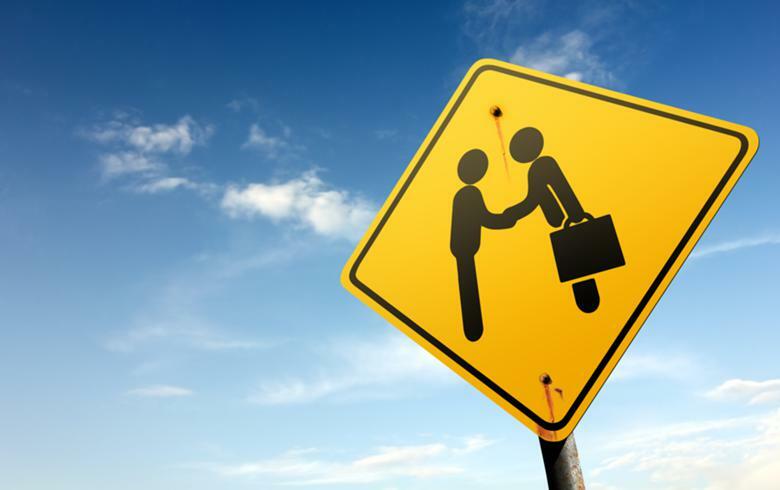 The John Laing Pension Trust Ltd has sold to investors its entire stake in John Laing Environmental Assets Group Ltd (LON:JLEN) in a transaction that closed on March 13. 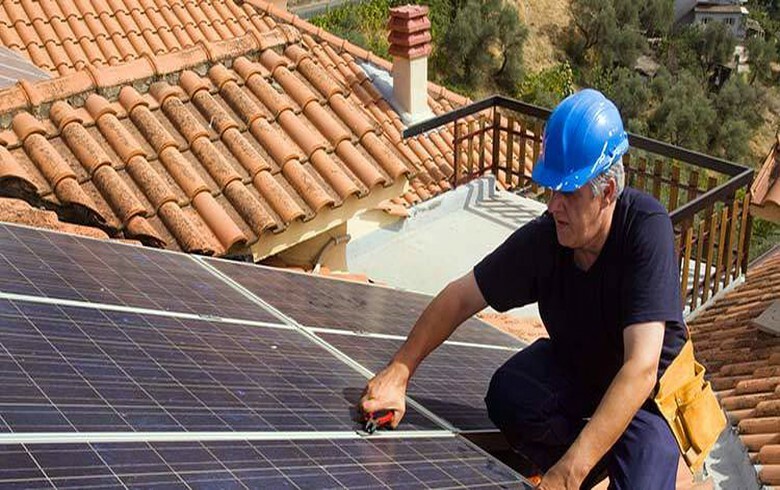 Spanish oil company Repsol SA (BME:REP) has purchased a stake in Ampere Energy SL, the Valencia-based manufacturer of residential energy storage batteries, in a bid to expand its presence in the renewable energy sector. 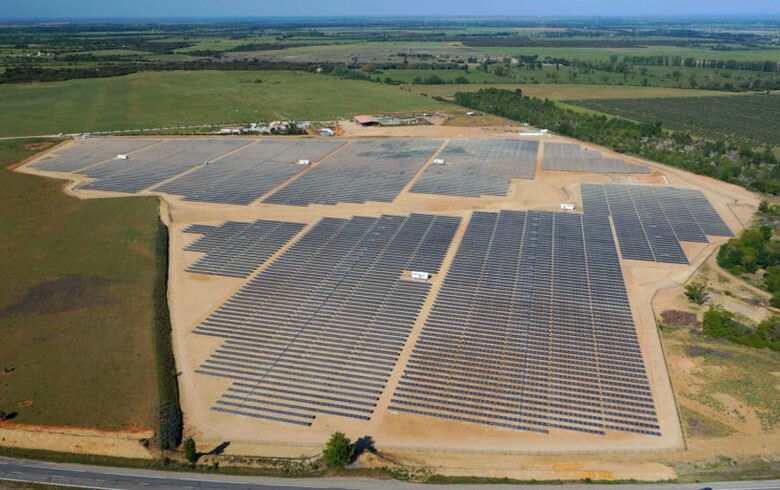 PSEG Solar Source said it has acquired 52.8 MW of under-construction solar projects in North Carolina from German diversified group BayWa AG (ETR:BYW6). 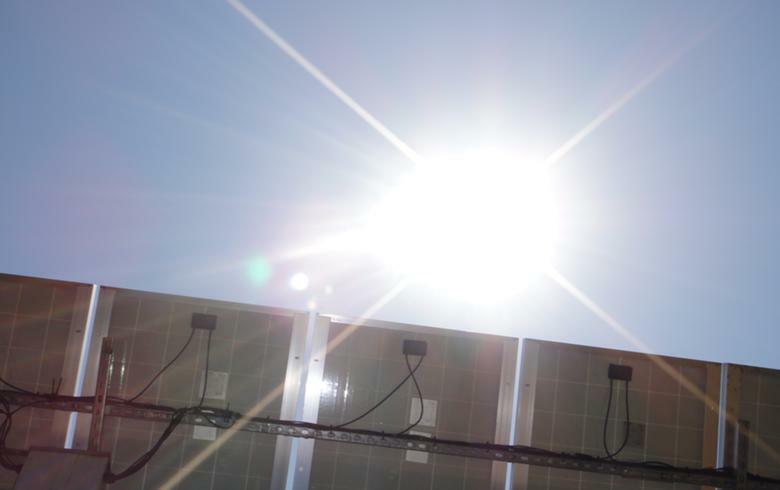 Brazil's Administrative Council for Economic Defense (CADE) approved without restrictions the acquisition by Japanese general trader Mitsui & Co Ltd (TYO:8031) of a minority stake in local solar company Ebes Sistemas de Energia SA, or Origo. 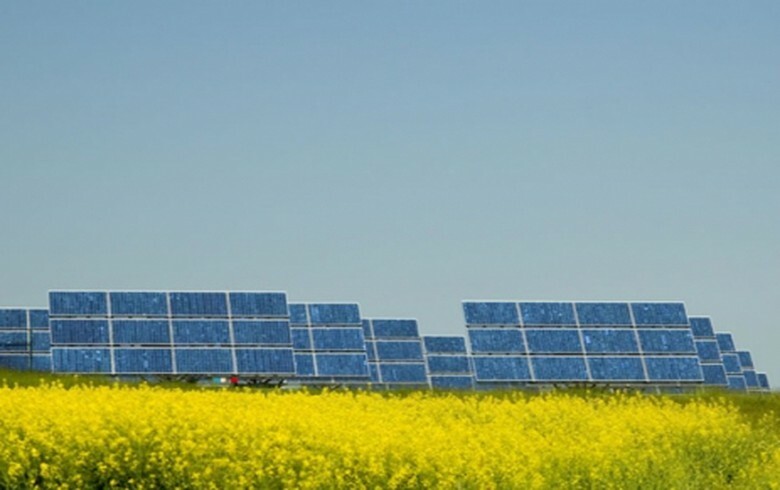 Italian utility Enel SpA (BIT:ENEL) has acquired 650 MW of US renewable energy assets from its equally-owned joint venture (JV) with GE Capital’s Energy Financial Services, the energy investing arm of General Electric Co (NYSE:GE). UK perovskite solar firm Oxford PV has raised GBP 31 million following the first close of its Series D funding round, it announced. 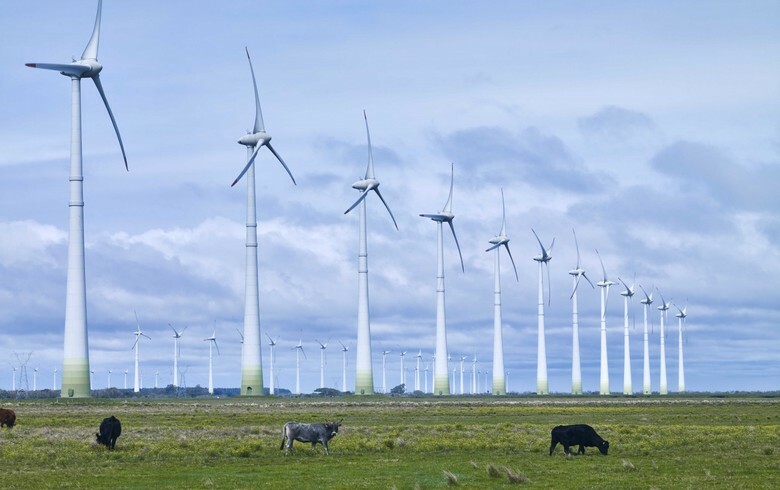 Australian developer Epuron Pty Ltd has offloaded its up to 1-GW Liverpool Range Wind Farm project in New South Wales to New Zealand-based Tilt Renewables Ltd (NZE:TLT) for an undisclosed sum. Italy-based company Falck Renewables SpA (BIT:FKR) announced it has completed the acquisition of a 59.5-MW wind portfolio in France. Brazilian industrial biotechnology company GranBio said it has taken over a couple of biorefineries in the US along with an associated research and development (R&D) centre and other assets. 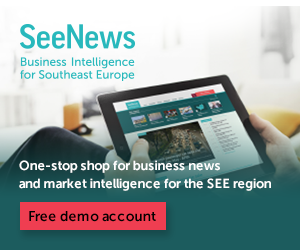 French utility Engie SA (EPA:ENGI) has purchased a majority stake in Swiss energy management systems provider Tiko Energy Solutions AG.